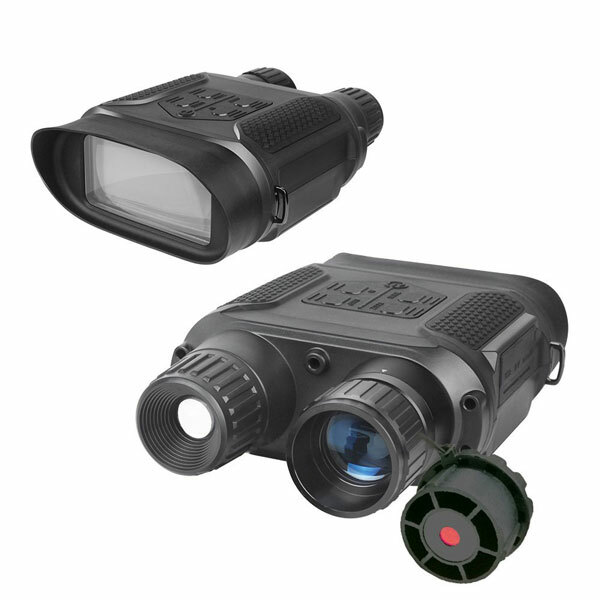 So you are looking for a powerful night vision for your adventures? 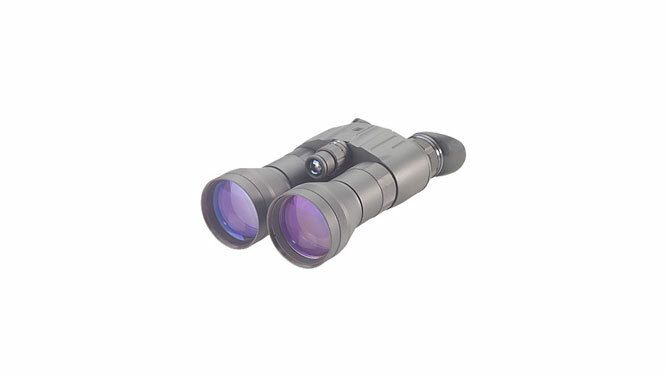 The Night Optics D-321B Gen 3 Night Vision Binoculars have you covered. 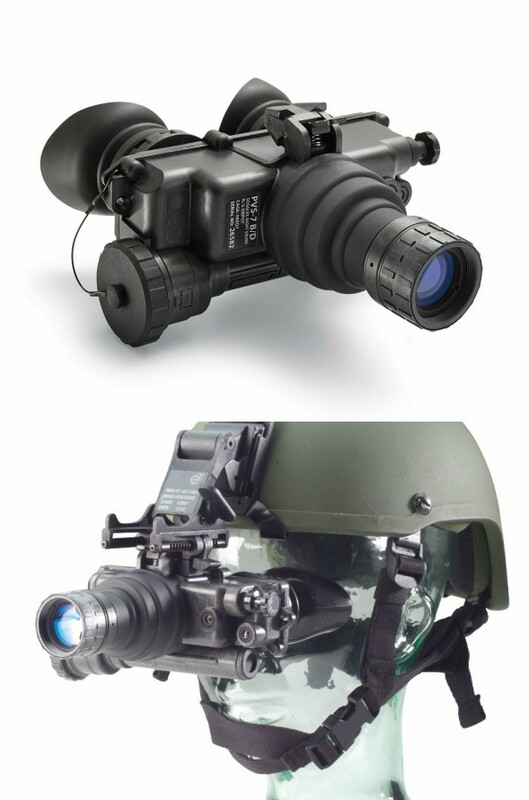 They have a modular, lightweight design and feature 64-72 lp/mm resolution. You get a 790 feet field of view at 1000 yards. The detection range is 1230′. The unit has a weather resistant design. 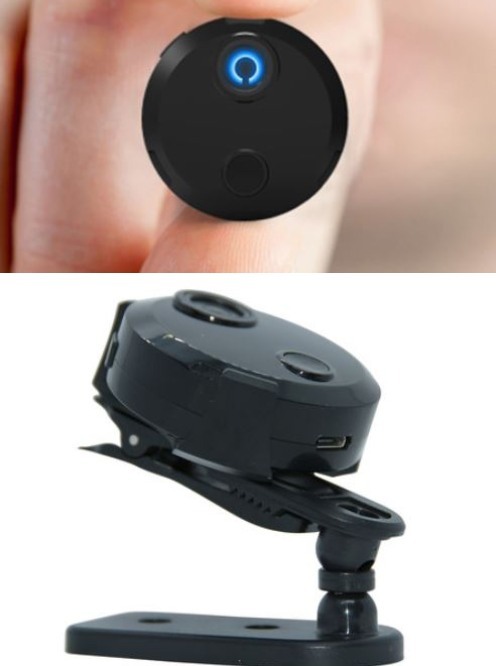 The battery life lasts up to 30 hours.